The first visit lasts for an hour. Then, the dietitian is responsible for the elaboration of a completely nutritional report with the personalized diet, which is delivered by email after 5 business days. 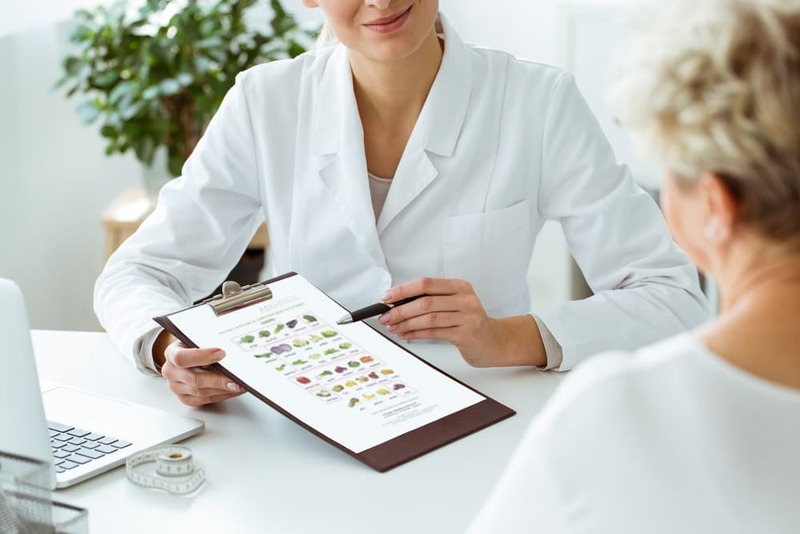 The purpose of the follow-up visits (which last half an hour) is to resolve doubts, move forward in the diet phase, control analytical parameters, prepare specific recipes if considered appropriate, and update the menus depending on the season of the year.